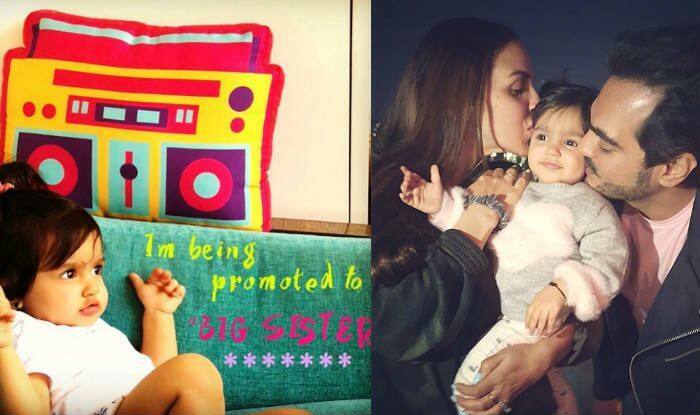 Esha Deol announced her second pregnancy in style with a cute picture of Radhya on Instagram. Actor Esha Deol is expecting her second child after one-year-old Radhya Takhtani. After announcing her pregnancy in a lovely way yesterday, the actor has now opened up on how prepared she is to welcome a new member in her life. Esha talked to a leading daily and revealed that she wanted to have another baby because she knows the importance of siblings in life.